It’s Sunday, Spring Bank Holiday Weekend. What better way to spent it than turn up to an indie music festival in the midst of Nottingham City Centre. The best thing about this festival is the urban setting. All the venues are fairly close together and are incredibly varied, from the DIY intimacy of the upstairs stage of Spanky Van Dykes to the arty, open-spaces of the Rough Trade Record Store. Also, unlike the big, wide open spaces of most countryside music festivals in which the impact of the music can get a little bit lost, you are always close to the action at Dot to Dot. Nottingham’s premier inner city music festival is now less than 5 days away. With more venues and acts playing than ever before, we provide a few suggestions of acts to try and see. Friday 13th may be unlucky for some, but on the Friday just gone I had the good fortune of seeing Father John Misty electrify Manchester’s historic Albert Hall. In the unlikely settings of Headrow House, a former textile mill located in one of Leeds city centre’s historic yards and now a Beer Hall, restaurants and music venue, Canadian singer-songwriter Basia Bulat was performing on one of the old workshop floors, showcasing songs from her new album, Good Advice. Following on from our review of their latest album, Victorious, Nothing Off Note attended Wolfmother’s comeback gig at Nottingham’s Rock City. Last night, in the grand surroundings of the recently refurbished Albert Hall, Manchester, full-time comedian and part-time David Bowie worshipper (or should that be the other way round?) Adam Buxton presented a comedy-lecture on his thin white idol. We last saw Wolf Alice at Rock City for Dot To Dot Festival 2014. It would be interesting to see how the 4 piece from London, currently touring in support of their Mercury Prize nominated album My Love Is Cool, have progressed in the last 2 years. 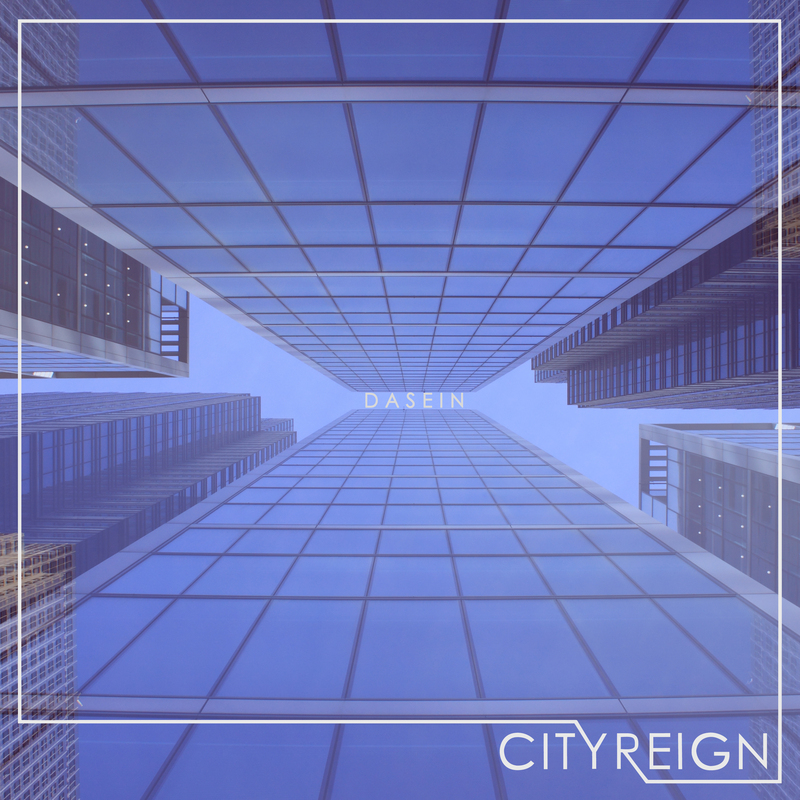 City Reign are a four-piece who made their name in Manchester and are now looking to go onto greater things. After the release of their debut album Another Step, they have had a growing fanbase and support from BBC 6Music’s Steve Lamacq. Now, they have released their second album Dasein. A cold and wet Tuesday night saw the return of psychedelic indie rock stalwarts The Coral for a sold out gig at Nottingham’s Rescue Rooms. After a five-year hiatus the band were returning to promote the release of the newly released album A Distance Inbetween. If you were to write a list of key ingredients for a classic rock album it may include; heavy riffs; songs about kings, wizards and gypsies; blasting Hammond Organ; stomping hand claps and plenty of cowbell. Victorious, the new album by Australian rock outfit Wolfmother, contains all other the above in a clear homage to their classic rock influences.